One of my goals when we get our own house again is to start a compost pile to use our food waste responsibly and nourish our garden! And I couldn't be any more excited to get started because I recently received the awesome simplehuman compost pail! 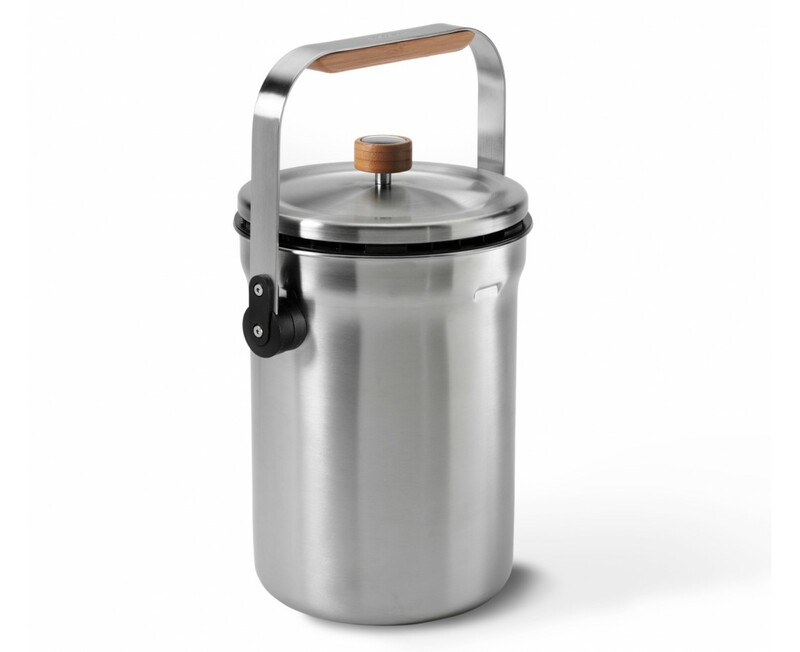 I have always been a tad bit afraid of the smell that a compost pail can emit but I am not afraid anymore with this compost pail from simplehuman! The odorsorb filters in this compost pail contain activated charcoal to absorb odor-causing agents and neutralize smells naturally. The ventilated lid helps control odors and allows you to hang the lid anywhere along the rim of the pail. It's the perfect size to fit on any kitchen counter and it doesn't take up a lot of room. However, it still holds a good amount of food waste to limit a ton of trips to your compost pile a day. This Earth Week, consider starting a compost pile and let the compost pail from simplehuman get you off on the right track! 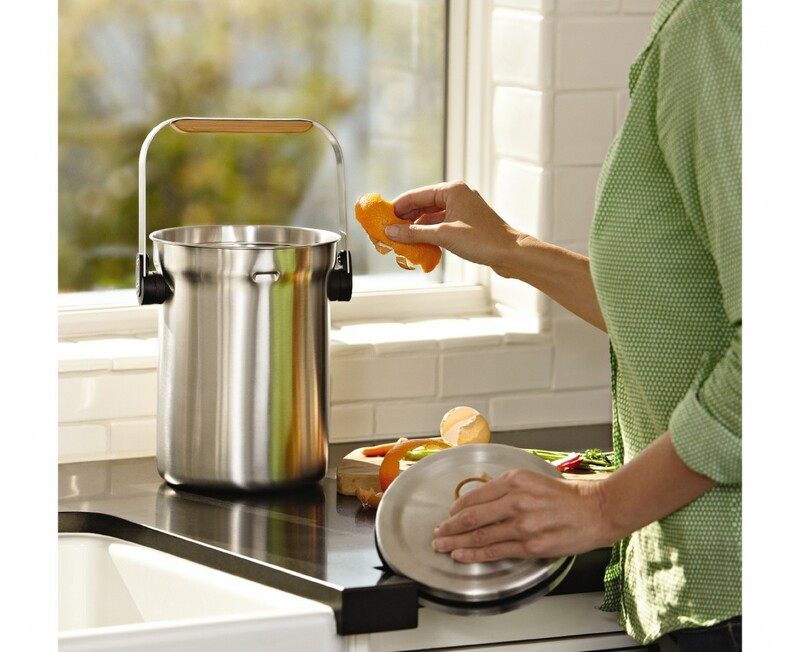 Buy It: You can purchase the simplehuman compost pail for $59.99 from the simplehuman website.